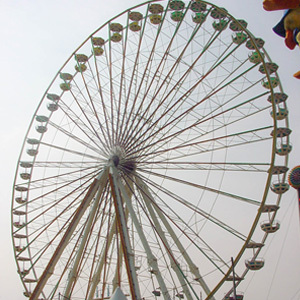 George W. Ferris built the first Ferris Wheel for the 1893 World’s Fair in Chicago, IL. Since that time these beautiful and iconic pieces have seen many changes but never have they been more popular than they are today. 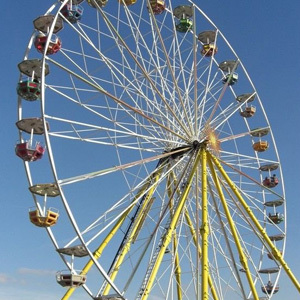 Chance Rides has supplied North America’s most popular portable wheel on the midways and we have some of the most iconic observation wheels sites as well. 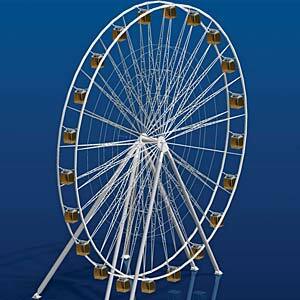 The most televised wheel in America is the Chance Rides Giant Wheel on the Santa Monica Pier at Pacific Park.